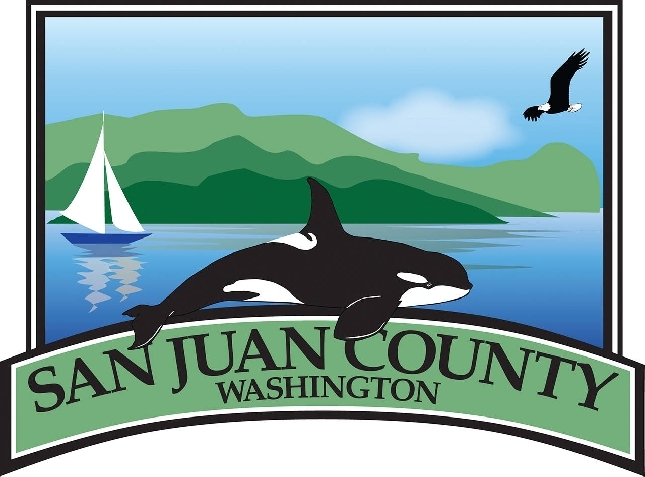 San Juan County will host a community workshop regarding the County's Comprehensive Plan. The workshop activities will promptly begin at 6:00 pm. Please make sure to arrive on time to get a chance to participate in all of the planned activities.